Virtual Machine Manager which is a software program to create Guest virtual machines on the host machine. It’s also known as Hypervisor or Virtual Machine Monitor (VMM). So, basically, the Virtual Machine Manager provides a Graphical user interface. That allows the users to create, delete, manage, allocate different hardware resource from the host machine to guest operating systems also known as virtual OS. Virtual Machine Manager (VMM) helps the administrators to provide a unified management interface. 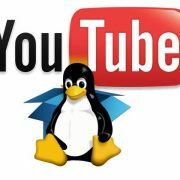 And free them from using long commands to create or manager Virtual machines on the server. For example, Qemu or KVM based Virtualization server without any VMM GUI tool, the user has to run and remember the long command to execute operations. Here, we are not talking about VMMs software like Proxmox because they are complete Linux distros. We are comprising the list of GUI tools those can give an interface to QEMU or KVM installed on Linux OSes like Ubuntu, Mint, Fedora, RedHat etc. Unlike the libvirtd group application Virt-Manager, the Gnome Boxes is a slightly more desktop oriented virtual machine management application. 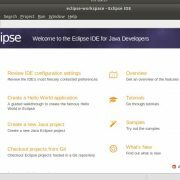 It meant to provide more interactive and easy to use interface for Linux so that even the newbies can manage the virtual machines. And this is the reason why they have not provided some advance tweak options like VirtualBox in the Gnome Boxes. It takes very fewer inputs from users to make the process as much as automated. This system centre virtual machine manager software can be installed easily via flatpak. 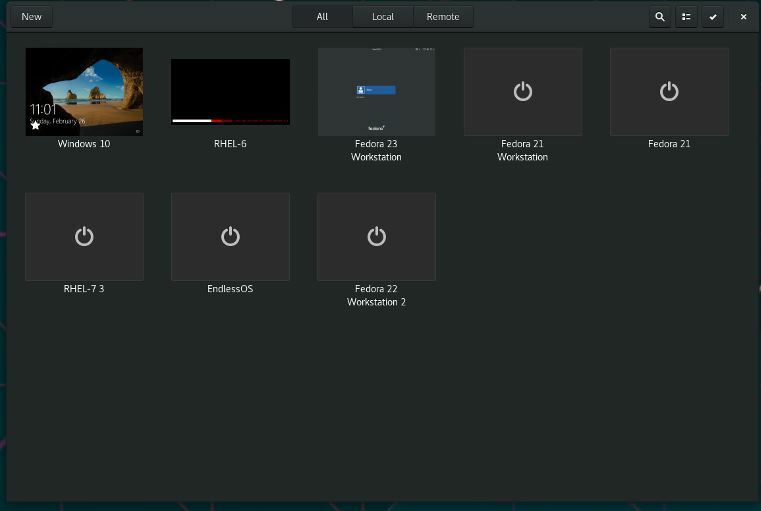 Gnome Boxes not only allow to try new operating systems or run Windows VMs locally but also let you connect to a remote machine. It shares a lot of code with a virt-manager project, mainly in the form of libvirt, libosinfo and qemu. 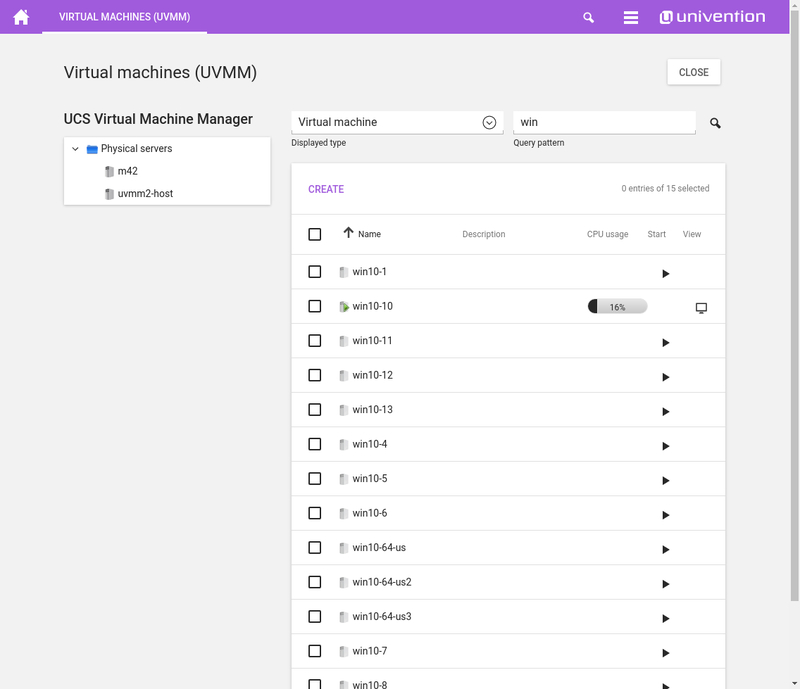 UCS Virtual Machine Manager (UVMM) Univention Corporate Server is one of the best KVM virtual machine managers for Linux. The user can manage hybrid cloud environments centrally using the UCS. The KVM servers those are registered with UCS can be monitored and remotely creating of VMs is possible too. Not only KVM VMS but also manages OpenStack and EC2 environments Virtual machines. Furthermore, this Linux VM management tool for Linux offers a web-based management interface which makes it use from anywhere easily. 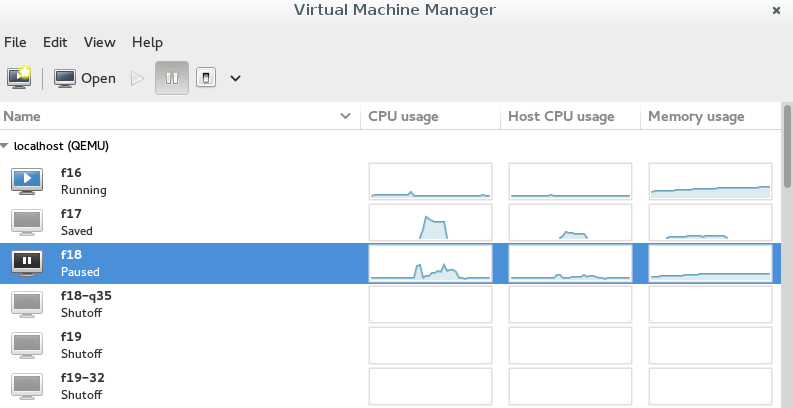 Managing VMs here is the also done through Libvirt and KVM; support for paravirtualization. Installation is available as bare metal and Virtual image for Vmware, HyperV, KVM and VirtualBox. Mist.io is a complete platform on its own to provide a unified interface and/or RESTful APIs to manage heterogeneous of infrastructure. This allows controlling. manage, create, reboot or destroy virtual machines running on the different virtual servers such as KVM, VMware hypervisors, bare metal virtualization servers, containers or public & private clouds. To search distinct virtual machines connected to Mist.io, it can view their metadata and tag. Furthermore, the user can enable monitoring, alerting, and automation. Web shell, REST API and Audit logs. Interface it provides Web, Mobile, REST API, and CLI. oVirt is also an open source and offers a single unified interface to manage entire enterprise virtual infrastructure. It provides an intuitive web-based graphical user interface to integrate hosts, storage and network configurations to provide guest virtual machine created using the oVirt. It is built on different open source projects including libvirt, Gluster, PatternFly, and Ansible. Moreover, live migration of virtual machines is possible with oVirt. The oVirt is primarily meant to work on enterprise Linux operating systems such as Red Hat Enterprise Linux 7.6 or later; CentOS Linux 7.6 or later and Scientific Linux 7.6 or later. Website to download or know the installation process. 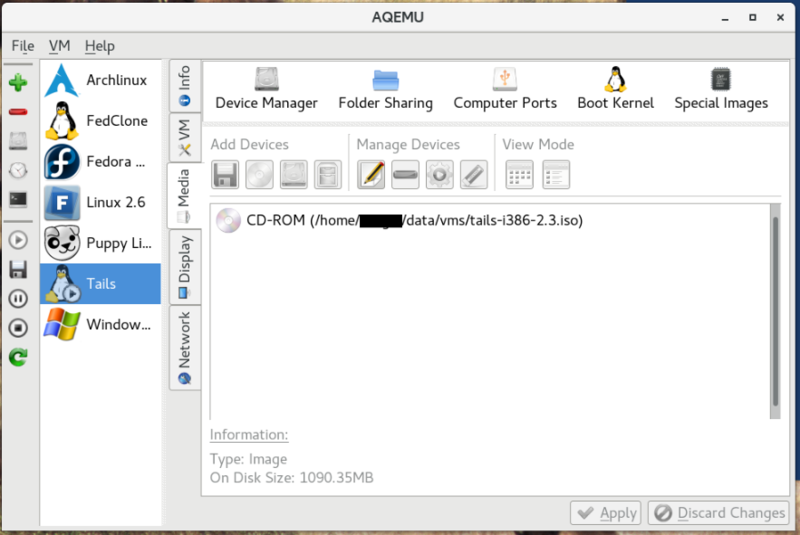 AQEMU is another well-crafted tool to provide a graphical user interface to Qemu running Virtual machines. It is available for both Linux and BSD running kernel-based virtual machine systems and written with Qt4. 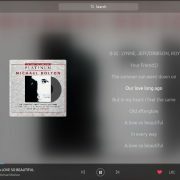 However, since, very long time the application hasn’t developed; but on the Github, it is mentioned that soon they are going to release a new version with major updates. 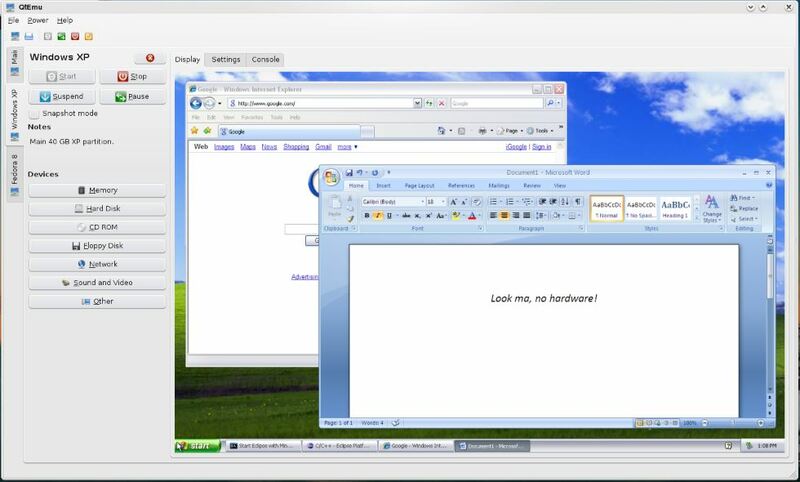 The creation of virtual machines on AQEMU is very easy and quick. You can add/remove devices on fly and HDD image creation tool is also available to convert the different images from one to other formats. It is designed to make it as easy as possible to get started with KVM and create VMs. It supports RHEL/Fedora, Debian/Ubuntu, and openSUSE systems. 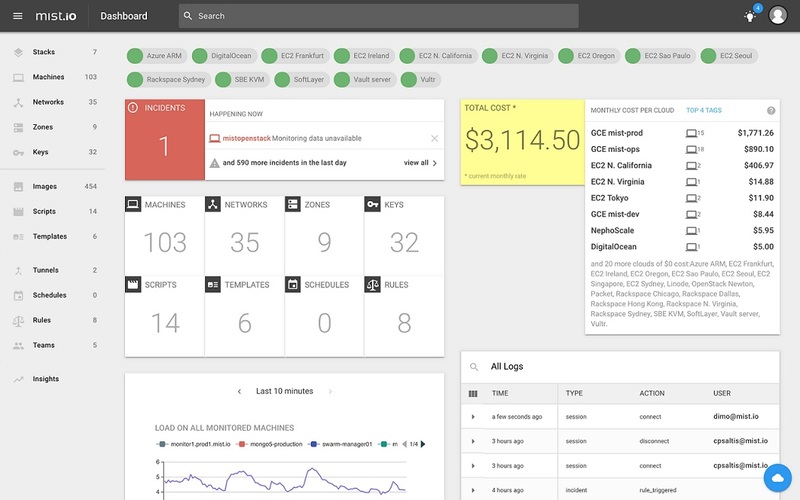 WebVirtMgr is another libvirt-based Web interface for managing virtual machines. Also, provide a VMC viewer to offer full graphical control for guest operating. Also, from its interface one can create and configure new guest machine and allocation of resources can be done too. KVM is currently the only hypervisor supported. Cloonix is nifty foss tool that helps to create and control qemu-kvm virtual machines. The virtual machines can be connected through socket-based software emulated cables. 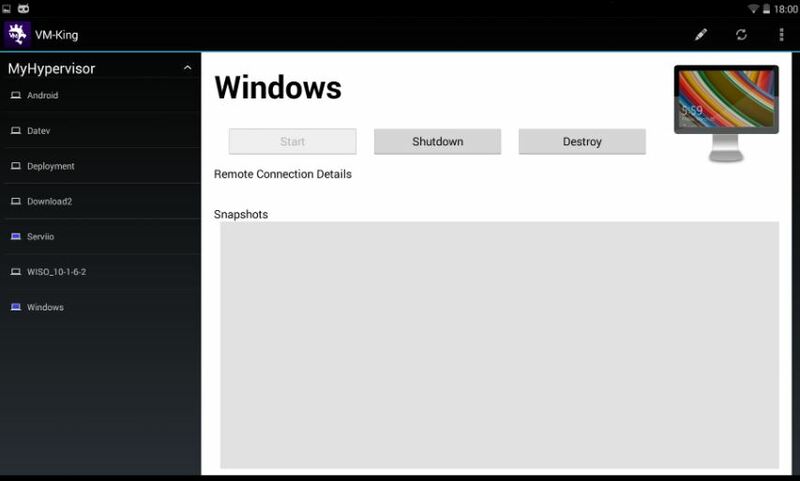 To control and manage the virtual machine remotely on Android, the VM-King is available. 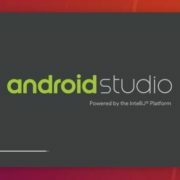 It is an Android app around 237 Kb which let users manage their Hypervisor remotely from your Android mobile or tablet. It allows Start/Stop/Destroy of virtual machines including restoring & delete of Snapshots. 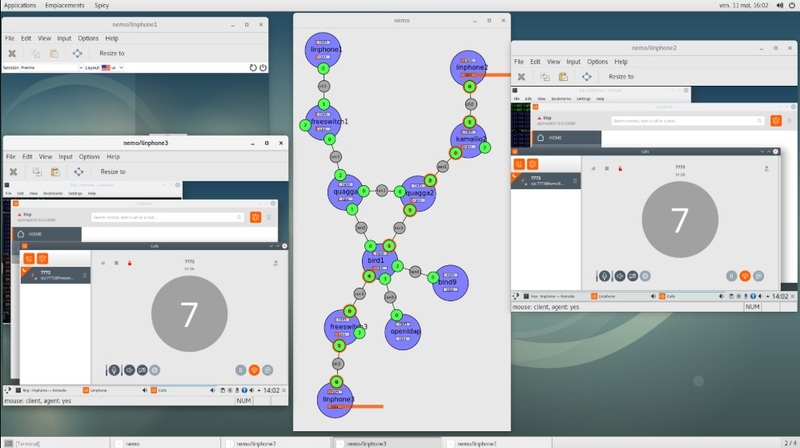 The users can take a screenshot of running VMs and remote display (VNC/Spice) connection for information. So, these are the few best KVM manager options to connect and manage virtual machines. If you know other than mentioned here which you think should be in this let us know, the comment section is all yours!